Machu Picchu – Here We Come! 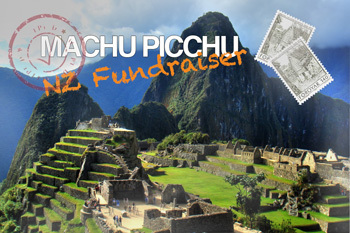 The team from Radio Lollipop NZ have only one week to go before they embark on a journey of a lifetime to reach the top of Machu Picchu. Over the past couple of months the team have been training hard to ensure fitness levels and moral are high enough to achieve this amazing feat.